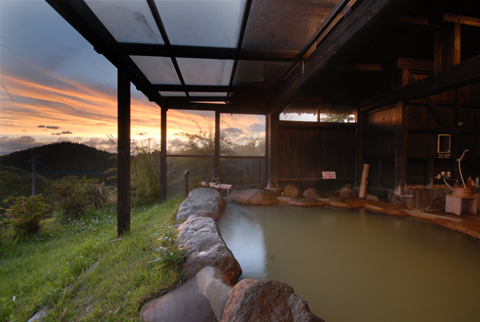 The owner-manager offers various items that she has thought up and studied herself. 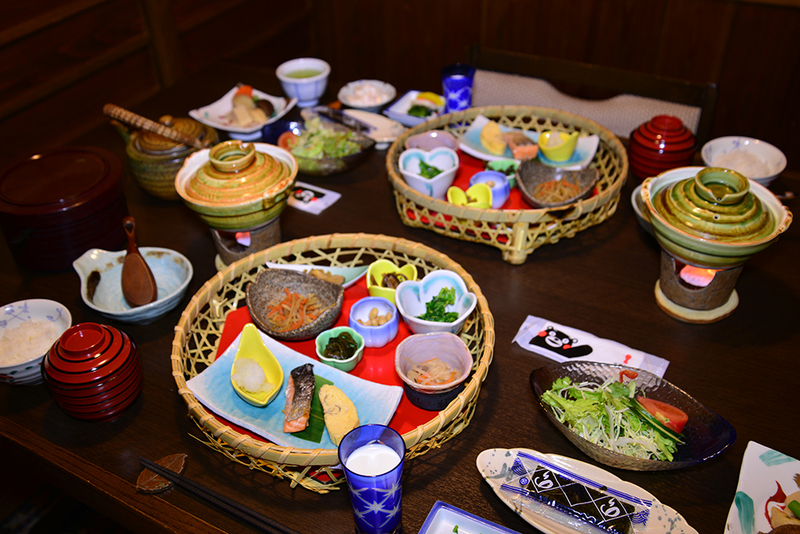 With the image of a Japanese household in mind, simple, delicious ingredients are used rather than complicated dishes, and their national deliciousness is utilized to create dishes. 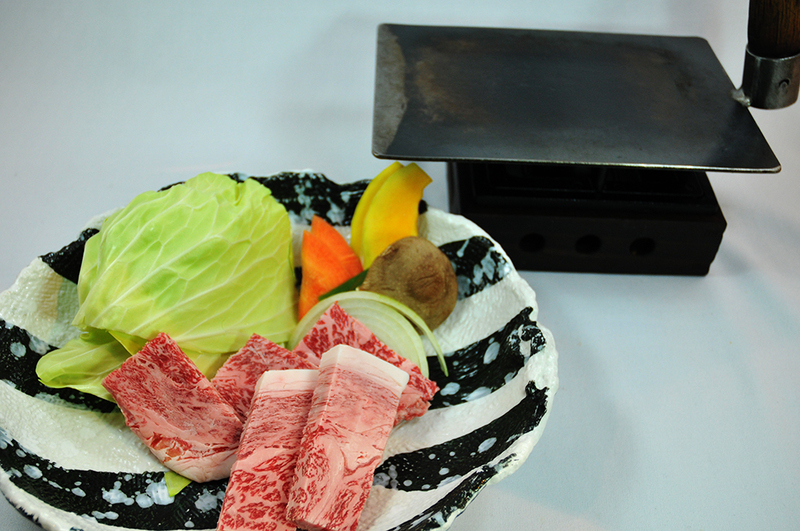 Of course, we concentrate on seasonal ingredients when structuring this, so although the menu is healthy and focuses on vegetables, we also have high standards for meat! Wouldn’t you like to go to the owner’s own market and carefully select high-quality ingredients? 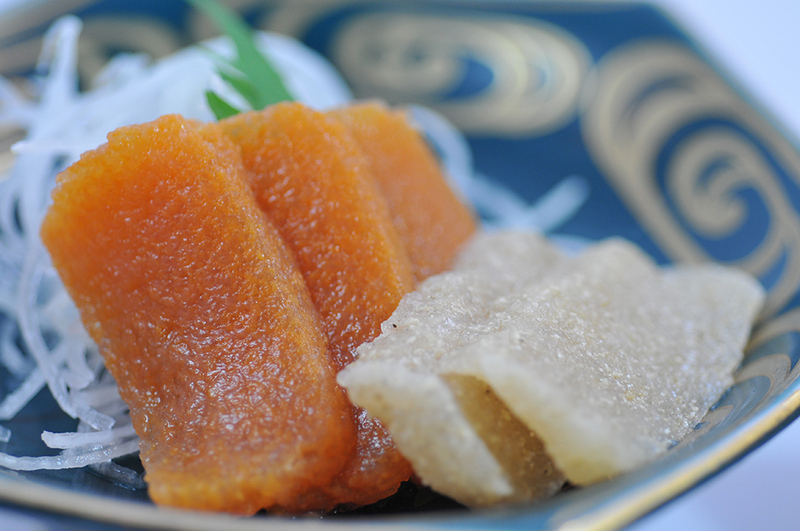 Carrots, sesame, and two colors of raw sliced fish and konjak are worked into a paste, and that paste is used to flavor seasonal vegetables. Please try our specially made vinegar miso. 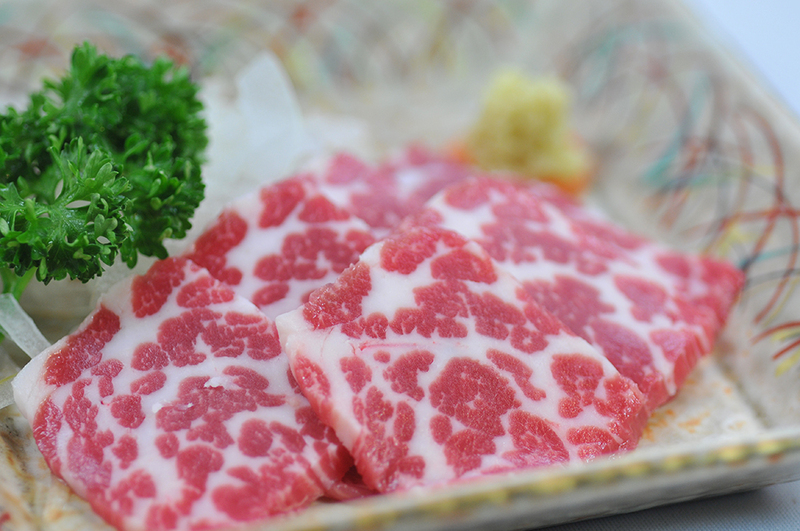 Well-known Kumamoto specialty, marbled raw horse meat. The owner judges these each day, and makes selections after careful consideration. It’s often said to be completely like high quality fatty tuna…and given that this horse meat has a certain sweetness and unique flavor, we would be happy if even those who feel a little hesitant give it a try. 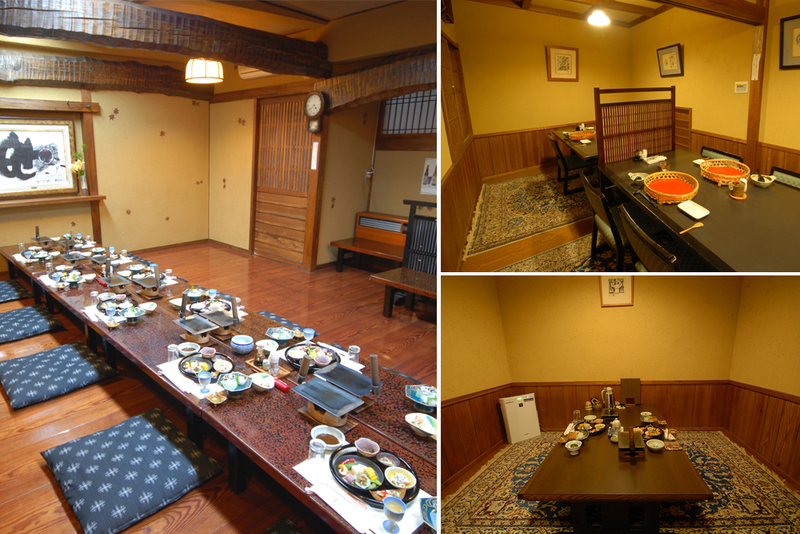 Original cuisine, originating from the owner’s home being an ironworks. Soft Higo Beef ribulose, surprisingly soft. There is a special sauce available as well, but we recommend eating it simply, with rock salt and sesame. 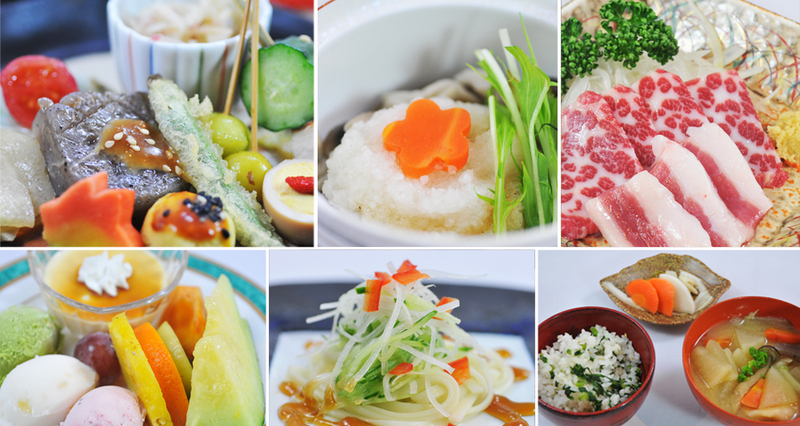 Plentiful Japanese-style cuisine, with satisfying visuals and flavors.